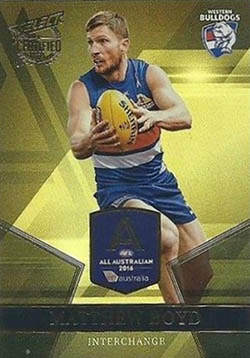 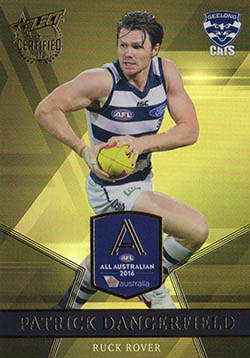 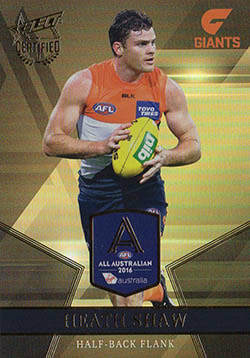 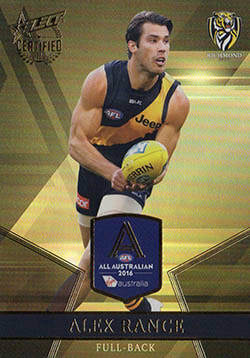 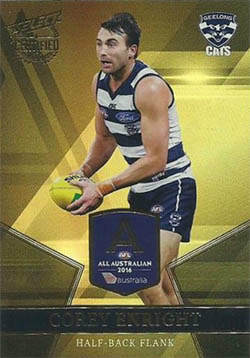 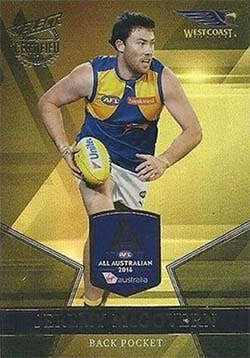 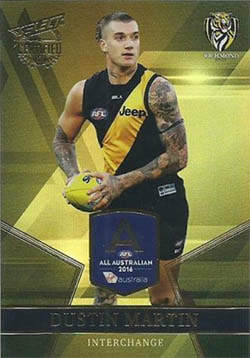 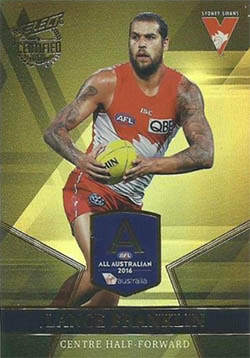 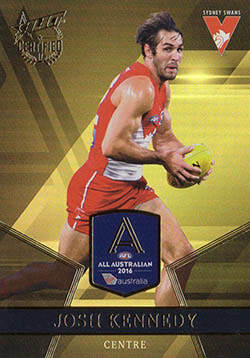 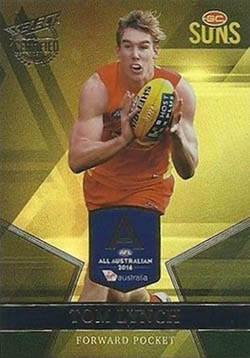 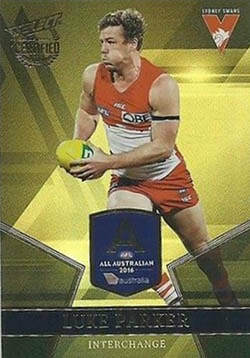 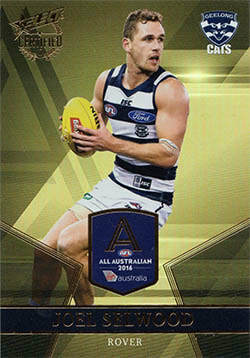 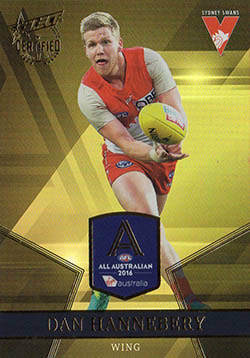 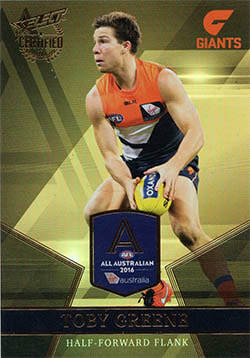 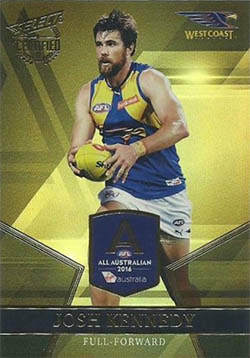 The All-Australian is back again and for those who have been collecting it from the start you can add to your collection. 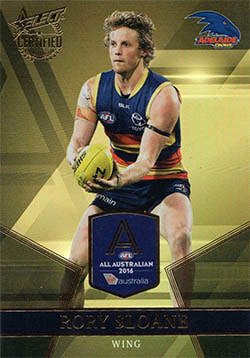 Once again this season the cards are designed in a refractor style finish and found 1 in 6 packets the collection is not a great challenge to complete. 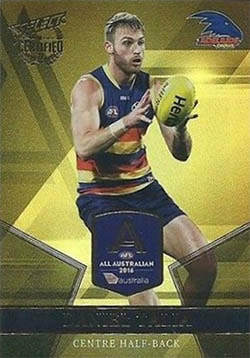 Simple design but I would say not one of my favourites for this release. 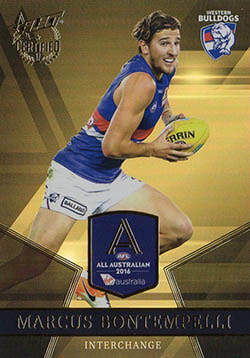 A redeeming factor for this season would be a change up in the players in the set with quite a few new editions and some players that are sure by careers end to be greats of the game or at least very collectable. 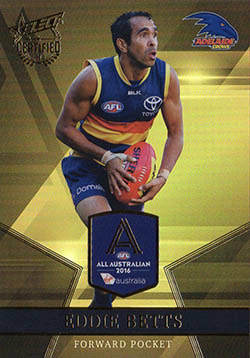 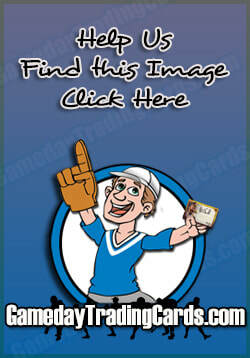 "Nothing to rave about in design but certainly some great individual players to collect. "